Heather "Digby" Parton is Nicole's guest today, joining in to talk about the chaos that is Trump world. After a look at the day's news, we welcome Heather "Digby" Parton back to the show to get her thoughts on all that happened this week. 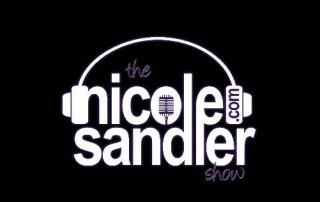 3-10-17 Nicole Sandler Show – Digby Returns! Heather "Digby" Parton returns to the show for the first time since D'ump was sworn in as president #45 for a great conversation about the first eight weeks in hell. Find Digby's blog here, and read her at Salon.com here! 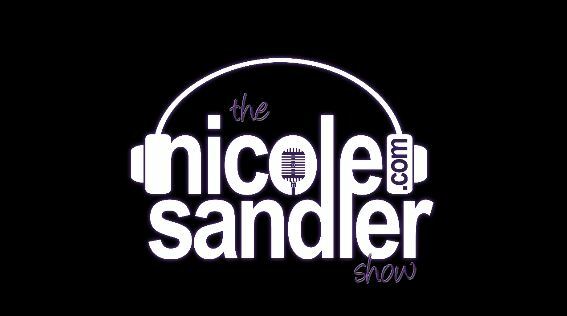 Heather "Digby" Parton joins Nicole Sandler in hour two of today's show to recap President Obama's final State of the Union address last night. Plus, if it's Wednesday, Deborah Newell joins Nicole for another edition the Oy FloriDUH files. 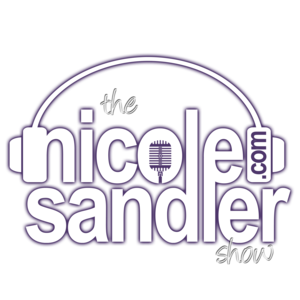 7-1-15 Nicole Sandler Show – What Digby Said! 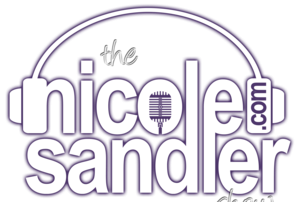 On this Cinco de Mayo, Nicole gathers together some of the fiercest women on the net! Heather "Digby" Parton joins in to talk about how little has changed in the 23 years since the LA/Rodney King riots in relation to Baltimore today. And the Gliberal Goddesses return, as GottaLaff, Amy Simon and Nicole talk about the stories that caught their eyes this week.